When a child abduction occurs in a region where the Amber Alert program is operating, police prepare an alert containing information such as the child's or abductor's description and other relevant information. Here's a closer look at how the system works. 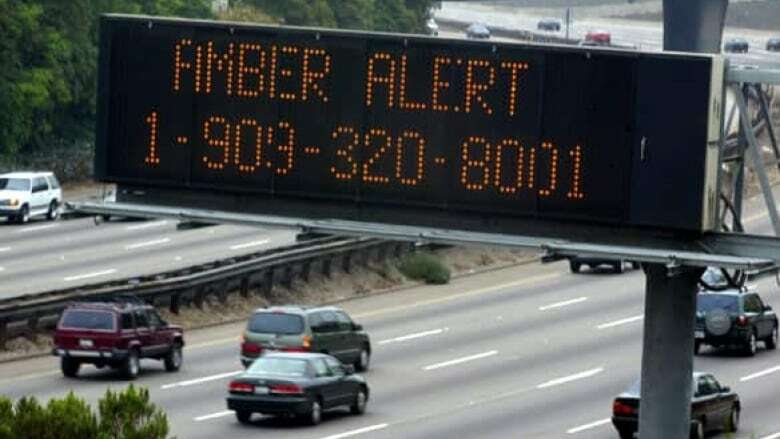 The Amber Alert program is an urgent bulletin system established in the United States — and since adopted in Canada — that is activated in some cases of child abduction. It uses electronic highway signs, designated local broadcasters and wireless signals to announce the name and a description of the abducted child, plus descriptions of any vehicle suspected of being involved in the crime. 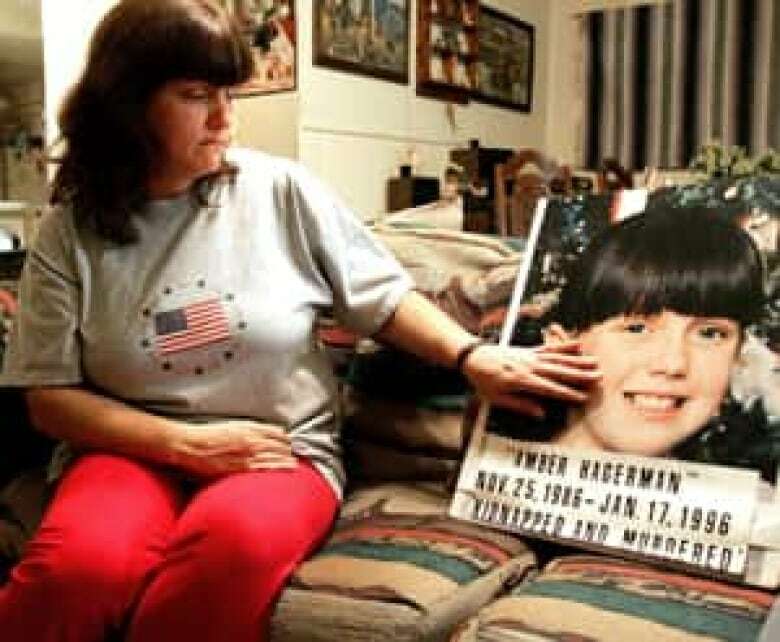 The first Amber Alert system was established in 1996 in Texas after a nine-year-old girl, Amber Hagerman, went missing. She was riding her bicycle near home when she was kidnapped and murdered. The killing remains unsolved. The umbrella agency that oversees the system has created the acronym America's Missing: Broadcast Emergency Response. How do Amber Alerts work? When a child abduction occurs in a region where Amber is operating, police prepare an alert containing information such as the child's or the abductor's description and other relevant information. A special press release is sent to television and radio stations based on protocols set up during the Cold War to relay messages from the U.S. president and later used to broadcast weather bulletins. American broadcast regulations specify the stations must respond to this alert in a similar manner to dangerous weather warnings or other civil emergencies. Getting the alert on the air immediately is a priority, as time is a factor in safe child rescues. Radio stations interrupt programming, and TV stations show a text "crawl" along the bottom of the screen. Roadside traffic pixel signs may show text or photos, depending on the technology. In recent years, Amber Alerts have also become available on mobile devices and social media websites. In 2013, the U.S. introduced the wireless emergency alert (WEA), which uses geo-location data to send text alerts to the phones of anyone in or passing through the state where the child has gone missing. How widespread is the Amber network in the U.S.? At first, the child abduction alert system was established in a smattering of states and communities. But in April 2003, then U.S. president George W. Bush signed a law expanding the program country-wide. At the time of signing, 41 states had Amber programs in place. In early 2005, Hawaii became the last state to establish a state-wide Amber Alert system. Canada's first Amber program was implemented in Alberta in late 2002. Since then, all other Canadian provinces have implemented it. What are the criteria for an alert? The child must be under 18 years of age. There must be confirmation that the child has been abducted. Police must have sufficient information to make a search for the child possible, such as descriptions of the child, abductor, accomplices or the suspect's vehicle. Police must believe the child is in serious [imminent] danger and be convinced a broadcast will help find the child. In Texas, for example, child custody disputes often don't qualify for an alert. Across that state, alerts are issued for children 17 and under. Locally, alerts may be issued for youth aged 15 and under. The priority is given to children abducted by strangers, since U.S. statistics show that in these cases children are in the gravest danger. In some jurisdictions, Amber has been used to send alerts about missing people with Alzheimer's or other disabilities. What are the benefits of Amber? According to the U.S. Department of Justice, the Amber alert program has helped save the lives of 685 children nationwide. Speed is a factor in child safety - U.S. Justice Department statistics suggest that in cases of so-called "stranger abductions," children are three times as likely to be murdered, often within the first six hours. In some jurisdictions, Amber has been credited with what has been called "exceptionally fast" rescue of abducted children. In March 2014, an Amber alert was issued in Quebec after a baby was abducted from the maternity ward of a hospital in Trois-Rivières. She was returned to her family within three hours. Most information about the program's success is anecdotal, as few studies of the program have been done. An independent study by University of Nevada criminologist Timothy Griffins, which looked at 275 Amber Alert cases between 2003 and 2006, found that the system succeeded in child recovery in 31.5 per cent of the studied cases. Griffins added that the alert system itself may actually be only "incidental" to the children's safe return. In his critical report on the system, he found it was most useful in parental abduction cases, but had a high failure rate when it comes to the "stereotypical stranger abductions for which the alerts were designed." How often are Amber Alerts used in Canada? Between 2003 and 2012, Canada issued 64 Amber Alerts involving 73 abducted children. Of those, 70 were recovered and returned safely and three died. What are the criticisms of Amber? James Alan Fox, a noted American expert on kidnapping and murder, wrote in the New York Times that the system has the potential to stir up mayhem such as vigilante hysteria and dangerous car chases. Also, he claims that too many alerts could water down their impact and create apathy. Some police officials agree that with the power of Amber, less is more. Fewer alerts and strict enforcement of guidelines mean that the public respond better because they understand alerts are issued only after serious consideration. From time to time, questions are raised about the criteria police use to determine whether to issue an alert. 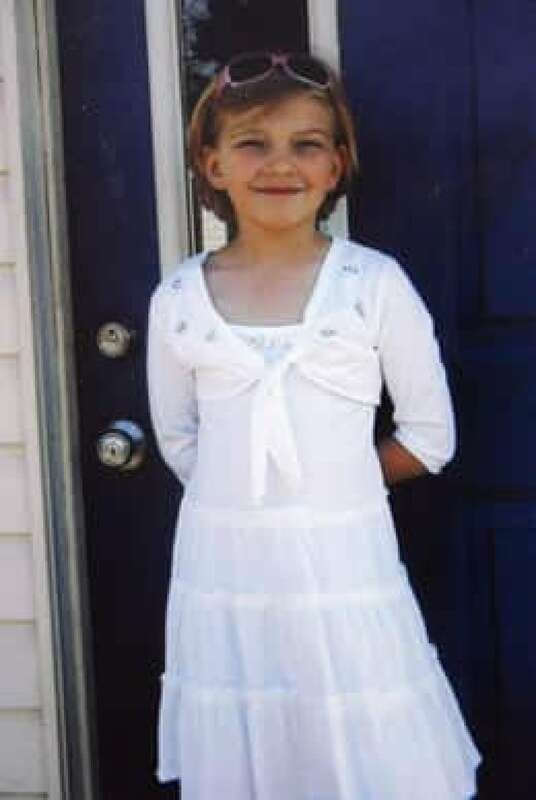 The Ontario Provincial Police reviewed its use of the system after the 2009 killing of eight-year-old Victoria (Tori) Stafford. No Amber Alert was ever issued for her. Local police initially deemed Victoria a missing person. Nine days later, it was labelled an abduction. In the wake of Stafford's death, Ontario added the fourth criteria to issuing an Amber alert (i.e., police must believe the child is in serious imminent danger and be convinced a broadcast will help find the child). The emergence of social media has allowed law enforcement agencies to cast a wider net in cases of child abduction, but it has also led to fake alerts and outdated ones being unintentionally re-circulated.